(Bloomberg) -- House Democrats said Monday they will subpoena a former official in the White House Personnel Security Office after a woman who works there told them that top-secret clearances were handled improperly, including some for top aides to the president. Oversight and Reform Chairman Elijah Cummings wrote in a letter to the White House that his panel is working with the whistle-blower -- Tricia Newbold, a longtime employee in the security office -- who says that she and others in the office denied more than two dozen applications for clearances only to see them overturned by supervisors. The development is part of a rapid escalation of the aggressive oversight of President Donald Trump’s administration that Democrats promised before voters gave them control of the House in November. 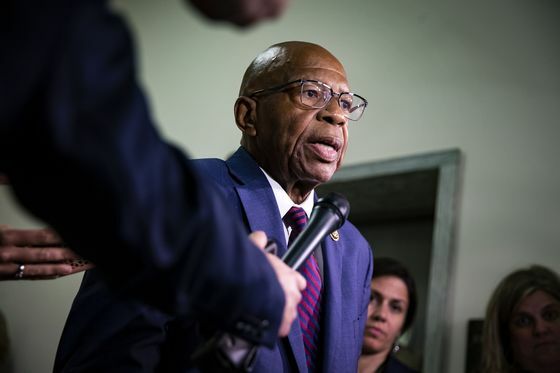 It came shortly after the House Judiciary Committee announced it would meet on Wednesday to authorize subpoenas for Special Counsel Robert Mueller’s entire report as well as documents from five former Trump associates. 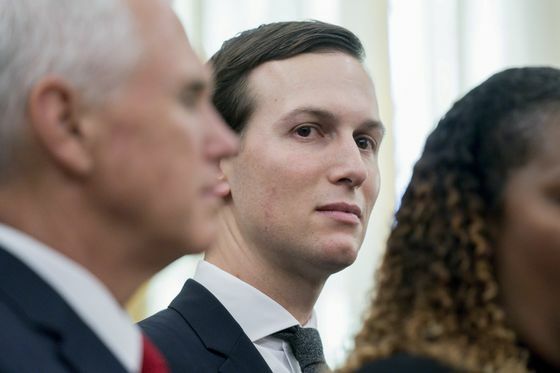 The Oversight Committee is scrutinizing how a number of senior aides, including Trump’s son-in-law Jared Kushner and National Security Adviser John Bolton, obtained their clearances. "The committee respects the president’s authority to grant security clearances,” Cummings wrote in the letter to White House Counsel Pat Cipollone. “However, the White House must respect Congress’ co-equal and independent authority to investigate who has been given access to our nation’s secrets, how they obtained that access, the extent to which national security has been compromised" and whether current laws should be changed. The subpoena will be issued to Newbold’s former supervisor for two years in the White House security office, Carl Kline, who now works at the Defense Department, according to Cummings. The committee will meet Tuesday to vote on authorizing the subpoena. At the same meeting, the committee said it also will vote to authorize subpoenas to Commerce Secretary Wilbur Ross and Attorney General William Barr for records and to Justice Department official John Gore to testify in a separate probe about the decision to add a citizenship question to the 2020 census. 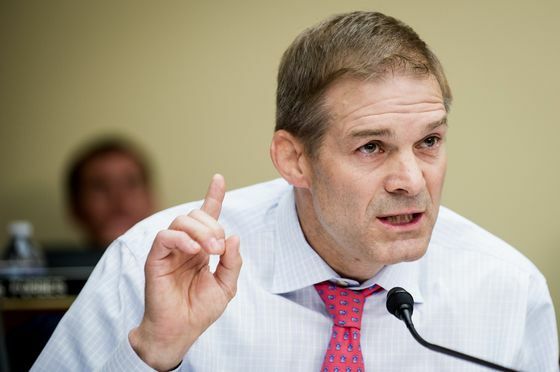 On the security clearance investigation, Representative Jim Jordan, the Oversight panel’s top Republican, denounced what he called Cummings’s distortions and “reckless use of whistle-blower information,” saying the 25 examples Newbold cited include “non-political officials” such as a custodian. Cummings said interviewing Cline would be a key step in his probe into “grave” breaches in security vetting in which "the nation’s most highly guarded secrets were provided to officials who should not have had access to them." Cummings has complained about what he says is the White House’s repeated refusal to provide requested documents and other material. Cummings, in a separate memo sent Monday to fellow Oversight panel members, said that Newbold explained during a full day of questioning by committee staff that, starting in 2018, she began to keep a list of White House employees who were given clearances after denials were overturned. The memo also said that Newbold described "a series of retaliatory and harassing actions she was subjected to as retaliation for her efforts to repeatedly raise national security concerns with the security clearance process." Newbold, who has a form of dwarfism, said personnel security files were moved above her reach. Cummings said committee staffers have spoken with other whistle-blowers who corroborated Newbold’s account, but that they were too afraid about the risk to their careers to come forward publicly. Along with Kushner and Bolton, the committee has been pursuing information from the administration about why clearances "were granted or denied to, or suspended or revoked from," the president’s daughter, Ivanka Trump, former National Security Adviser Michael Flynn, former deputy national security adviser K.T. McFarland, former Staff Secretary Rob Porter and others. The controversy over the White House’s security vetting procedures initially erupted last year after revelations that Porter was permitted to keep his security clearance for months even though the FBI said it had provided the White House a report that included allegations of domestic violence from his two ex-wives. In his letter Monday to the White House, Cummings said the committee plans to interview other current and former White House employees, including current and former chief White House security officers, former Deputy Chief of Staff Joe Hagin, and William Hughes, the deputy director of administration.